The combined Fire Officer 1 and Fire Officer 2 class meets NFPA 1021, 2014 edition. The text is Jones and Bartlett “Fire Officer Principles and Practice” Third Edition Premier Access. Participants are required to complete a significant amount of classwork outside of scheduled classes. Participants must attend at least 90% of the classroom instruction, complete the workbook, complete all homework assignments, take chapter quizzes, take the final tests, and score overall 70% or higher. Chapter quizzes will be 10% of the grade. The Portfolios (homework assignments) will be 20 % of the grade. The Workbook will be 20% of the grade. The Final Test will be 50% of the grade. Fire Officer 1 and 2 is available in an online blended learning format. 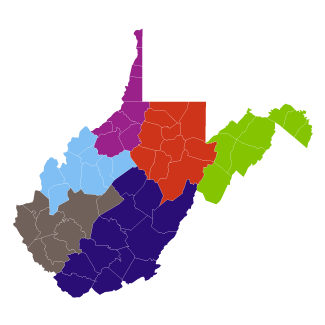 FEES TO MOUNTAIN STATE ESC DUE FIRST NIGHT OF CLASS! To Register, please contact Eva Godbey at 304-766-0011 ext. 22 or eva.godbey@k12.wv.us.